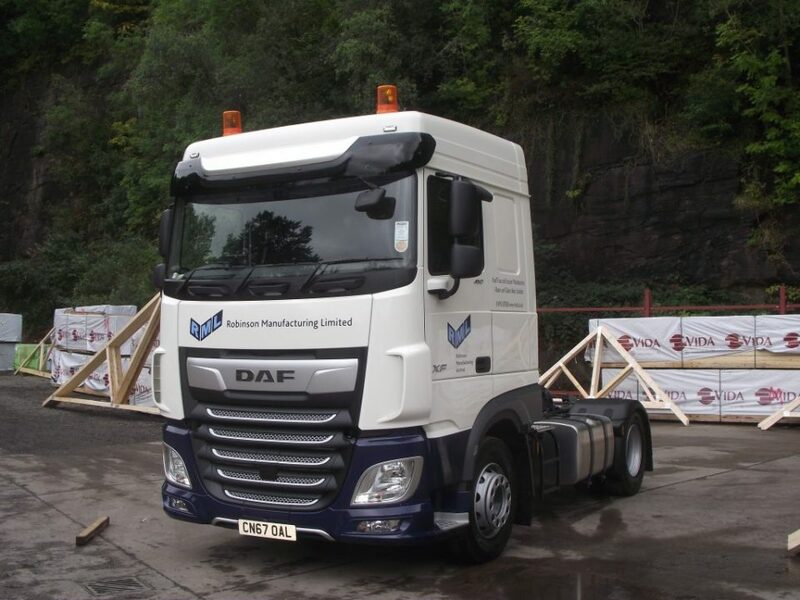 We design and manufacture easi-joist® metal web engineered joists on site. 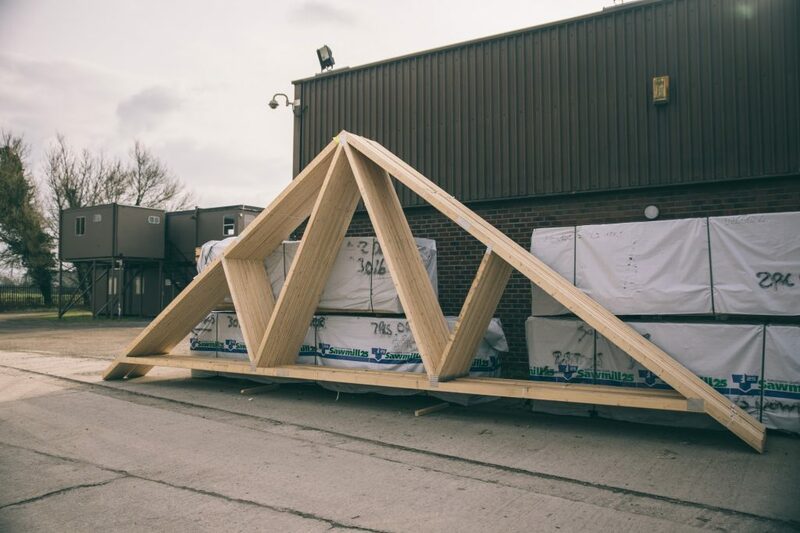 We can work with your designers or provide engineered joists solutions for any project through our in house design team. Providing nationwide delivery at competitive pricing. 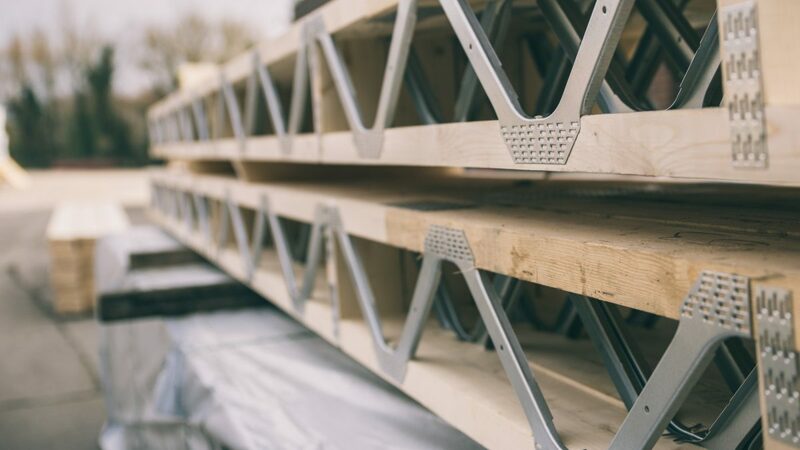 Developed a decade ago, initially as a total floor solution, the easi-joist® system offers excellent versatility when designing floors, roofs, or walls. 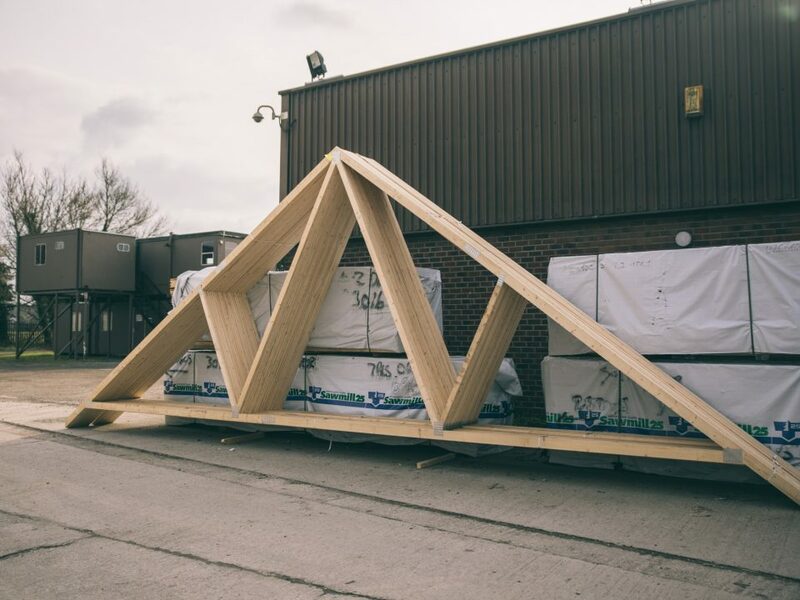 You can expect unrivalled performance from minimal material usage, with fewer webs required and up to 20% less timber used. 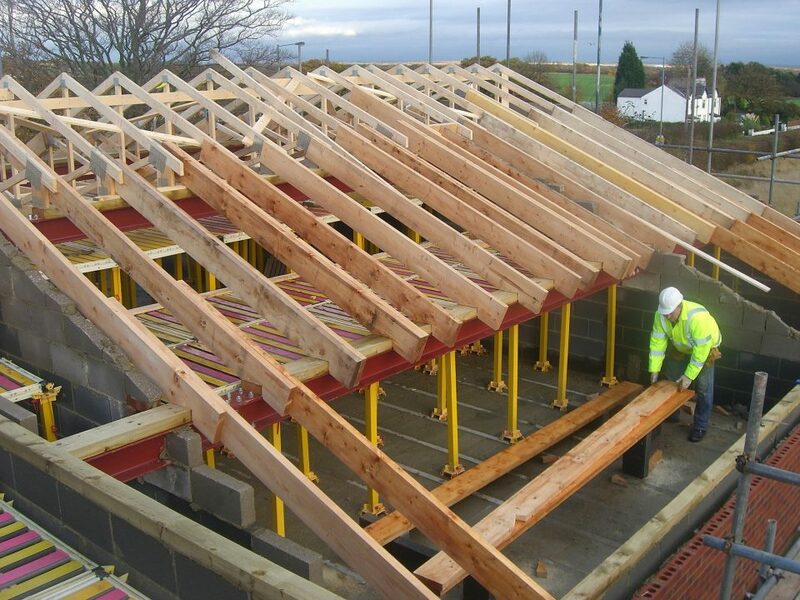 With excellent spanning and load bearing capacity, easi-joists® can be positioned at any angle between 0 and 90 degrees, in a variety of situations. Open web construction is ideal for accommodating services, and makes for simpler installation and reduced labour costs for the installation of pipe work, cabling and ductwork.